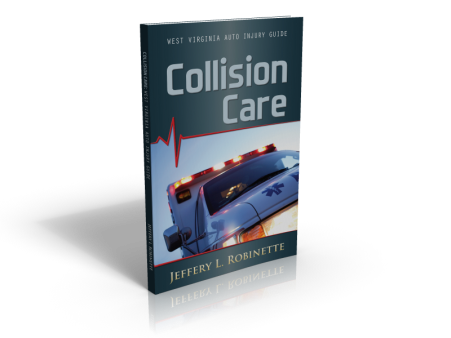 An ambulance and a flatbed semi-truck collided on Interstate 79 south near Weston Tuesday morning and closed the highway for almost two hours on Tuesday, January 15, 2013. Jan-Care Ambulance Services confirmed Tuesday morning that a Jan-Care EMT died following the accident on Interstate 79 in Lewis County. A Jan-Care ambulance was returning to the station from an EMS transport when it collided with a flatbed semi-truck Tuesday morning, according to the Director of Operations at Jan-Care Ambulance Services. Lewis County sheriff’s deputy said Jan-Care EMT, a passenger in the ambulance, was injured in the accident and later died as a result as his injuries at Stonewall Jackson Memorial Hospital. The ambulance’s driver was treated and released. No patient was on-board the ambulance at the time of the accident. The Lewis County Sheriff’s Department said the driver and passenger of the semi-truck involved in the fatal crash were not injured. The collision happened south of the Weston exit at mile marker 97.5. Lewis County Sheriff’s Department and the Weston Fire Department were called to the scene. Drivers on I-79 south of Weston were stuck for an hour and a half until crews opened the shoulder to allow them to pass through. The Lewis County Sheriff’s Department and State Police are investigating the accident. Injured in WV? Get the Facts.